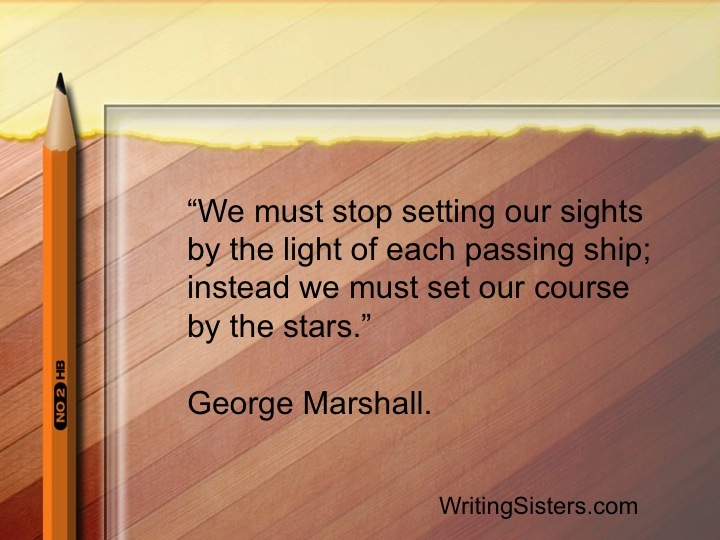 How do you set your course? 0 comment on How do you set your course? Well put! I agree too. God is as constant as the stars and he never fails. Passing ships are cast about by every wave and wind that they encounter like the people you will meet. Set your course by God and His Word! Well put! Thanks for commenting.